We provide qualifications, short courses and events at a range of levels from introductory to expert. 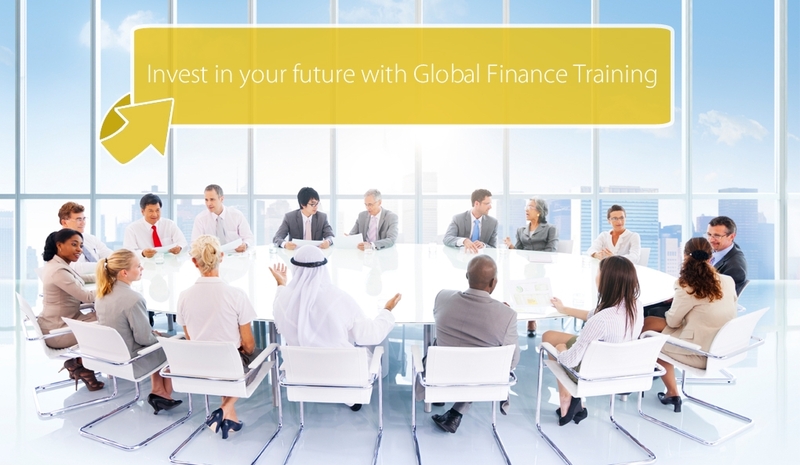 Global Finance Training's programmes are delivered as an open and in-house basis for finance professionals. Global Banking & Finance Training Platform aims to be a global leader in training with experience of delivering specialised technical training at all levels to the banking & financial community. The training arm is based in London running by B&F Services Ltd with cooperation of Global Risk Management Group & London School of Banking & Finance. Global Banking & Finance Training specialises in the delivery of high quality courses to the financial and banking community. Our programmes are delivered as an open and in-house basis for Commercial Banks, investment banks, stockbrokers, Investment vehicles, Hedge Funds, corporate financial advisers, accountants and lawyers. At the Global Banking & Finance Training we pride ourselves at providing first class services for educating and empowering our corporate delegates. We aim to provide a variety of specialised training programmes and workshops which enable professionals to enhance their careers. We have a broad portfolio of specialised courses in areas of project financing, International Banking, Investment, Portfolio Management, Islamic Banking, risk management, systemic risk management, Islamic risk management and much more. Global Banking & Finance Training has expertise in designing, developing and delivering customised training. We combine the latest training techniques with relevant case studies to create innovative and engaging programs. Our tailored courses assist you in implementing the strategic goals of your business. Success is measured by improved performance at individual and corporate levels.